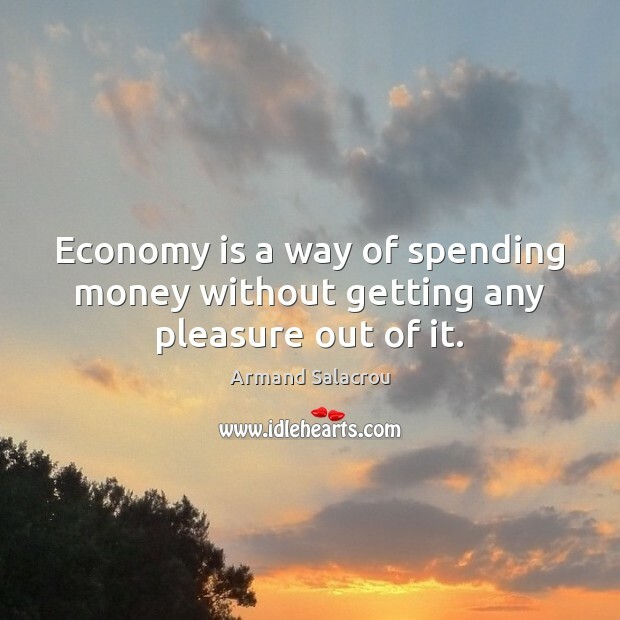 Enjoy the best inspirational, motivational, positive, funny and famous quotes by Armand Salacrou. Use words and picture quotations to push forward and inspire you keep going in life! 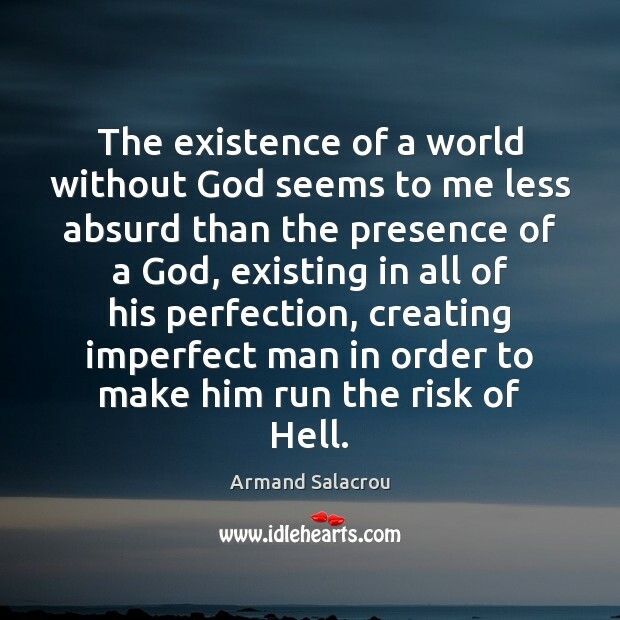 The existence of a world without God seems to me less absurd than the presence of a God, existing in all of his perfection, creating imperfect man in order to make him run the risk of Hell.